Science and Technology Corporation (STC) has extensive knowledge and over three decades of contractual history with aerospace programs. Database Design, Engineering, Analysis, Administration, Maintenance; Web Page Development and Maintenance. STC supports NASA Ames Research Center in Aeronautics and Exploration Mission Modeling and Simulation work including Computational Fluid Dynamics (CFD) for R&D on fixed-wing and rotary-wing aerospace vehicles, wind tunnel validations, thermal protection system design and analysis, and high-performance computing. STC supports electronic and materials fabrication for such NASA projects as the Small Aircraft Transportation System, the shuttle EVA IR Camera system for the Return to Flight Effort, and the Crew Exploration Vehicle mock-up and crash test projects. In 2005, STC was awarded the Electronic Fabrication Support (EFS) contract by LaRC which required ISO registration within 9 months of award. Because our systems were already compliant to the 1994 standard, updating to the 2000 standard and full registration was accomplished 3 months early with STC passing it’s August 2005 audit with no minor or major findings, a first for our auditor. STC Supports Advanced Avionics Design and Development for the LaRC Transport Research Including operation of two research labs which provide a high quality environment for Research Flight Systems development of the Center’s development of Simulation-to-Flight Capability. 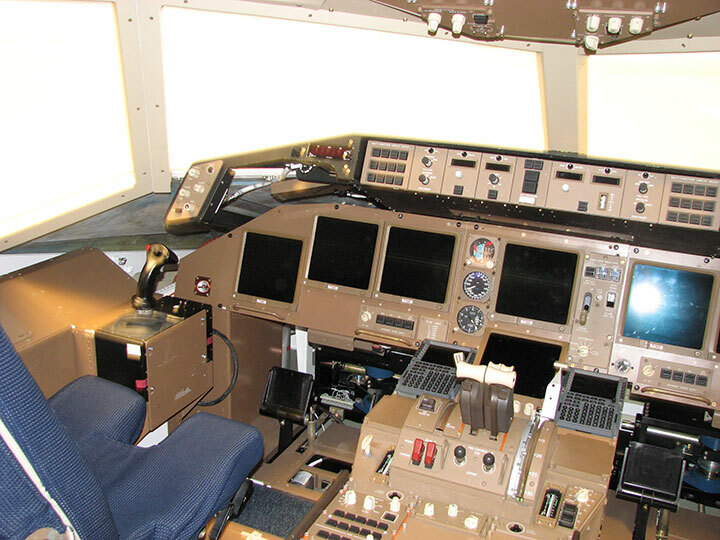 We support the operations of the flight simulators through hardware and software configurations, which can be transitioned to the aircraft, and second, enable the integration and checkout of research systems prior to integration on the aircraft. STC has analyzed and archived data from a series of wake vortex experiments conducted at NASA Langley Research Center. Data analyzed included both aircraft data (GPS, etc.) and ground-based lidar data of wake vortices generated by a Boeing 737 aircraft. This data is useful for and is now available as input to models of aircraft wake vortices. STC supports the Advanced General Aviation Transport Experiment (AGATE) Alliance Association, Inc. in the production of its two newsletters. STC maintains and operates at NASA Langley Research Center a scanning lidar system to remotely measure atmospheric aerosols, dust, and gas molecules in the Earth’s stratosphere. The system was originally designed and fabricated by STC® and has been in operation at Langley for several years. 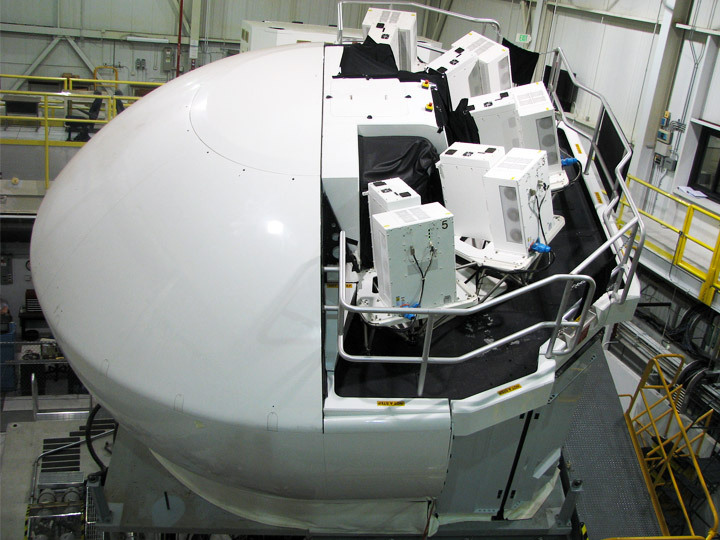 Recently, this system was successfully used to remotely measure the wake vortices of a high flying Boeing 737 aircraft. Copyright © 2014 Science & Technology Corp.